Our 2-month vacation has begun! 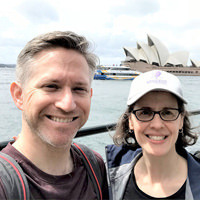 After 29 hours of travel from New York to Sydney via Hong Kong (with no delays), we happily arrived at our hotel not far from the base of the Sydney Harbour Bridge. Not quite sure what day it is, but our goal for Day 1 was to wander around the historic harbor area while staying awake as long as possible (mission accomplished!). 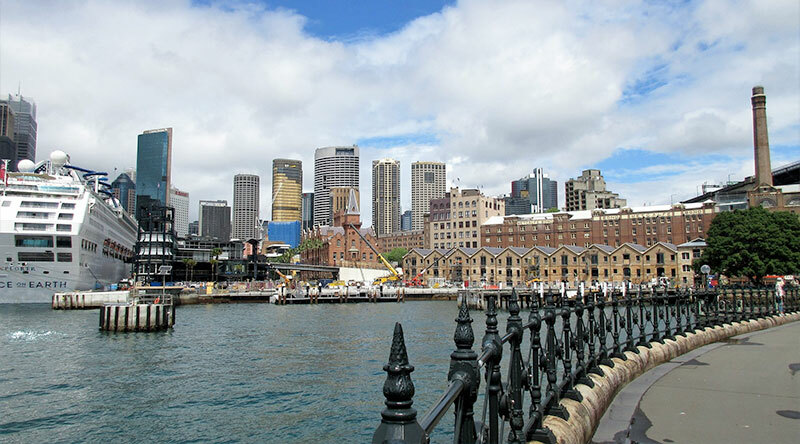 The few Aussies we have interacted with thus far have been super friendly and we’re looking forward to exploring the city more in the coming days including a tour of The Rocks neighborhood and the iconic Opera House, plus a trip across the harbor to the Taronga Zoo.